One type of personal noise reduction from all sorts of noise is noise canceling technology. If you’re like me, you probably had no clue how this technology works and how they incorporated in headphones. Are noise canceling headphones safe for babies? I know that some people use these types of headphones to help babies relax and eventually fall asleep but are they harmful? The quick answer for if noise-canceling headphones are safe for babies is yes, and better yet, they could actually be beneficial to your toddlers and infants. Unlike cellular phones, noise-canceling headphones do not release any of the potential harmful low-level radiation; And does not pose any of the likely risks that could arise from continuously holding a cell phone against the ear. There are also many benefits for young children sometimes to wear active noise canceling headphones in a noisy environment. First Things First, How Do Active Noise Cancelling Headphones Work? Do Noise Cancelling Headphones Work Without Music? To figure out if these types of headphones are harmful to babies you must first understand the technology behind these types of headphones. Most people began buying noise-canceling headphones to use in an airplane. They are wonderful for drowning out the constant humming of the engine. The headphones will cancel the outside noise by about 70%. They do this by generating an “anti-noise” or “destructive interference.” One tip, avoid telling the flight attendants that you’re creating destructive interference when they ask you to place your headphones down during takeoff and landing. An uninformed person might see this as a potential threat, but it could also make for a funny story! The anti-noise sound waves will destroy incoming sound waves before they reach your ears. Sound travels in waves and these waves have peaks and troughs. 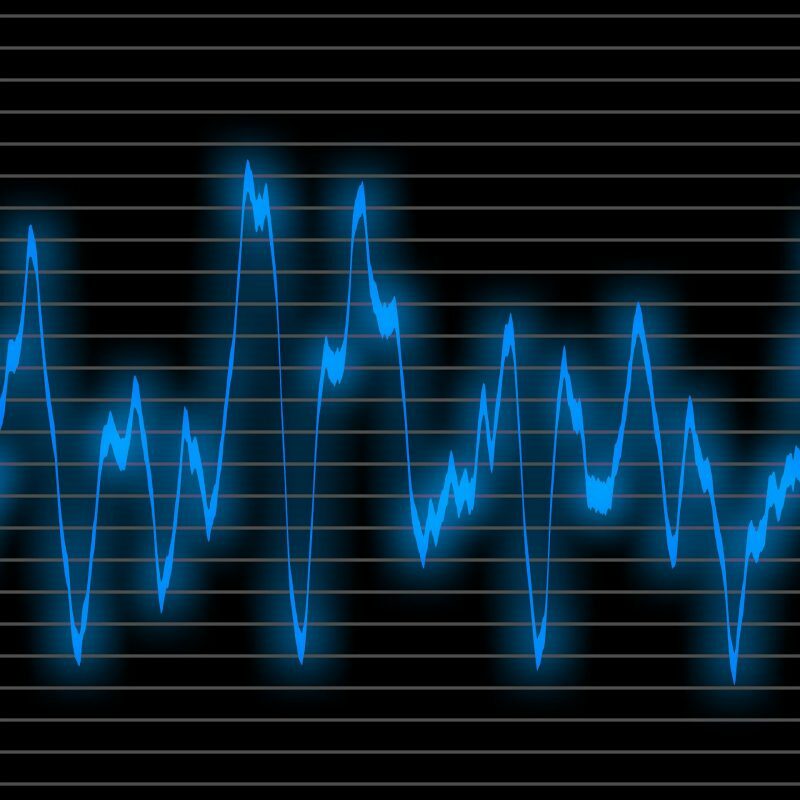 If you have two sound waves that collide in a way that the peaks of one wave end up precisely with the peaks of another, it’ll actually dramatically increase the amplitude of the sound waves. This would kind of be the exact opposite of noise cancelation; this is more in the area of amplifying. Sound Waves exactly in sink raising noise level. Now imagine the sound wave peaks lining up exactly with the troughs of the other sound wave; the results would be that the sound waves are out of phase. 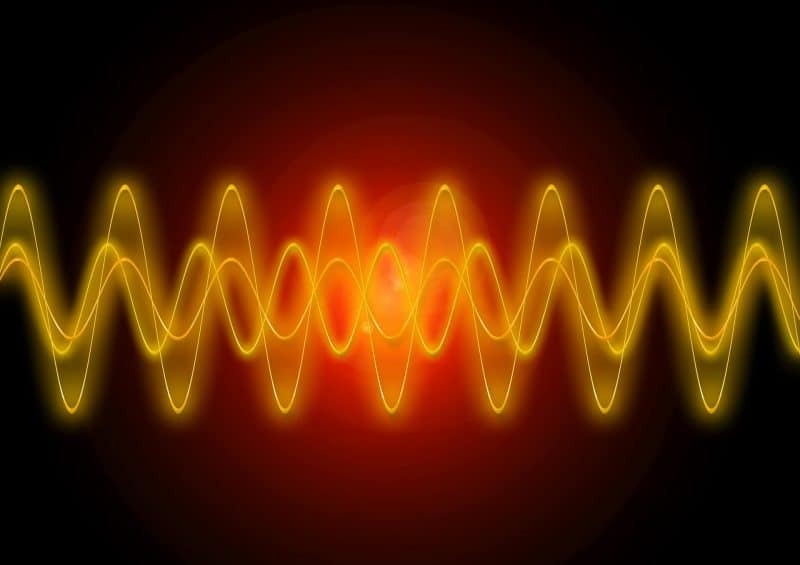 When they become out of phase the sound waves can essentially cancel each other out and by doing this, eliminating the noise to a certain degree. Noise Cancelling Headphones Sound waves. Active Noise Canceling headphones use this same principle. Using a dedicated microphone listening to background noise and then cancels it out by producing an out of phase noise. It’s that simple! This might seem like an odd question to someone that’s been using noise-canceling headphones, but it’s a valid question coming from people that know nothing about this technology. Before I began looking online to buy a pair for myself, I didn’t know the answer to this question. So what do you think? Do you think noise canceling headphones work without music? Yes, they do, and that is the reason why you would buy them for toddlers and especially babies. You want to cancel as much noise going into your child’s ear while wearing these types of headphones and not have them be subjected to music to achieve this. Noise-canceling headphones can have many benefits for people of all ages. I can name at least seven health benefits that babies would acquire by using active noise canceling headphones. Now that we know these headphones are safe for all ages, there are some great benefits to be had when choosing to buy a set for your infant or toddler. I won’t brag, but my three kids sleep like rocks, they certainly do not need headphones like this to sleep or even to fall asleep. When they were babies, however, that was a different story, well one out of three anyway. If I would have known about headphones like these four years ago, I might have had less trouble getting my young one to fall asleep. You can buy noise-canceling headphones for kids. They would certainly fit on a baby’s head if your child is sensitive to loud noises. To be perfectly honest though, for a baby, you could easily go with a pair of Baby Banz Earmuffs for Infants. If you only want to drown out the subtle background noise of everyday chores while your baby tries falling asleep, then this would be perfect. They are inexpensive and safe to use. I would recommend that you take them off your baby after they fall asleep for their comfort. If your child is exposed to a constant flow of the medium to loud noise, it will almost certainly increase their stress level to an extent. Your young child’s ears are susceptible to loud noises like traffic, trains and low flying plains (if you’re living under a flight path). Little did I know the severity of stress on early brain development before researching this topic. Better Brains for Babies website from the University of Georgia tells us that continued stress in young children can slow down and even go as far as suspend both brain development and physical growth. It is unreal how stress can damage a child’s development. Noise will undoubtedly bring a certain degree of stress to a child; even when the amount of stress is low enough that you would never notice a change in development. I bought three pairs of Alteng Active Noise Cancelling Headphones from Amazon, one for each of my kids and I only paid about $30 per pair! Yes, you can buy quality headphones for cheap these days. I would certainly not be spending hundreds of dollars on Bose noise canceling headphones for my kids at the ages of five (twins) and seven; I would for myself though! Let’s just say they can be very rough with their stuff. These days, especially post walkman 80s days, more and more people are suffering from Noise-Induced Hearing Loss (NIHL). 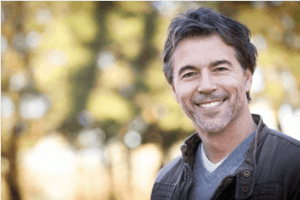 Researchers are estimating that in the US alone, as many as 17 percents of teens from the age of twelve to nineteen are now beginning to feel the effect of NIHL. These numbers come from studies performed between 1988-1994 and 2005-2006 from a Pediatrics Publication. These effects could begin as early as a child is being exposed to constant loud noise. I find NC headphones great for my kids watching a movie on their Ipad’s when we go on road trips or even just at home; because I’m sometimes sick of hearing the annoying things my kids watch on Netflix. Children are also much more comfortable on a plane while wearing Noise Cancelling headphones while they rest in silence. Now, this benefit is intended more for school-age kids when they need focus while studying, especially if they are studying something rather dull. The benefit of concentration could also involve toddlers while playing with toys that are more in the avenue of educational purpose. They can better concentrate on what they are trying to accomplish, versus listening to the TV in the background or other random household noises. 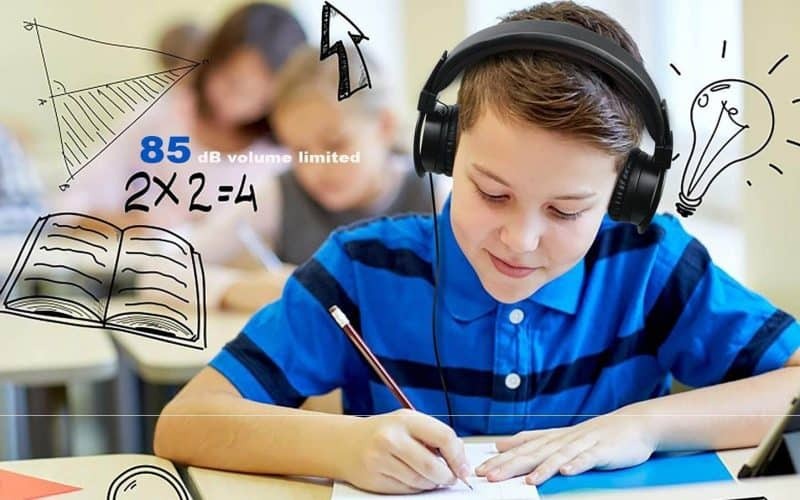 Noise Cancelling Headphone Benefits Kids for Concentration. Of course, there are many more benefits in using these types of headphones, but those benefits are more for grownups. Im trying to reserve this article for younger children and babies. 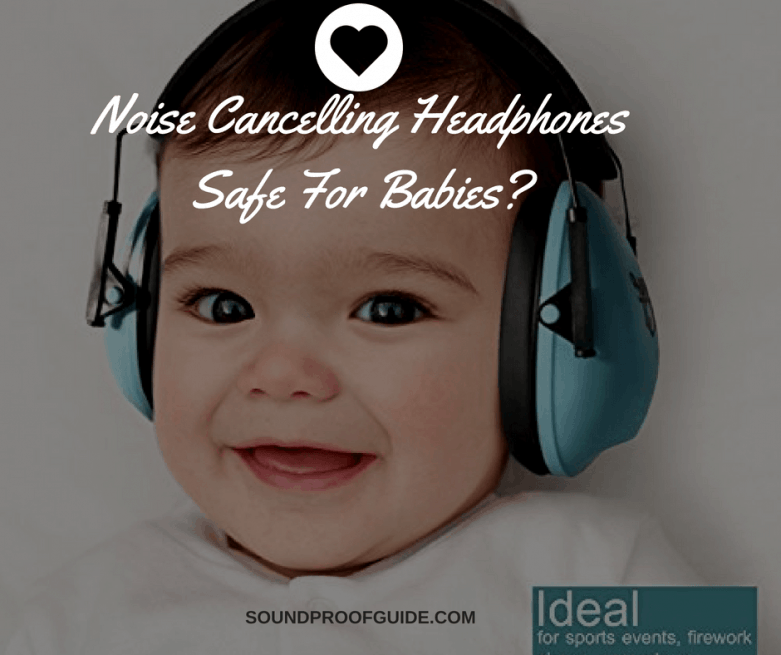 So the top three reasons noise canceling headphones are safe for babies and the benefits are indeed stress reduction, hearing loss reduction and concentration. So now that you know the answer if noise-canceling headphones are safe for babies and are actually beneficial, what are you going to do about this new found information? I hope you found this resource as helpful reading it as I discovered researching it because I did learn a lot, especially about the benefits of stress reduction. An eye opener and certainly something to be more aware of in the future regarding how much noise your child is exposed to and if they would benefit from occasionally wearing NC headphones. Please share and Pin so all your friends with young children can benefit from this helpful information.